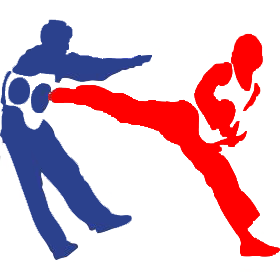 Taekwondo is a Korean martial art, characterized by its emphasis on foot work, jumping kicks, spinning kicks, fast kicking techniques, and strong punching and blocking. Taekwondo provides practitioners with confidence through strength and flexibility conditioning and can be practiced at any age. As well as providing self defense skills, it is also an Olympic sport. 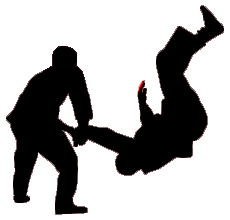 Hapkido is a highly eclectic Korean martial art. 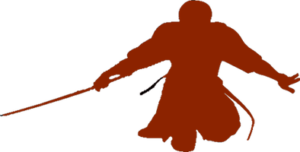 It is a form of self-defense that employs joint locks, grappling, and throwing techniques similar to those of other martial arts, as well as kicks, punches, and other striking attacks. It also teaches the use of traditional weapons. Haidong Gumdo is a Korean martial art for use of a sword. This art teaches great concentration, discipline, and beautiful forms. The World Haidong Gumdo Federation presents seminars through the US Central Taekwondo Association (USCTA). Contact the USCTA to find out when the next seminar will be held. 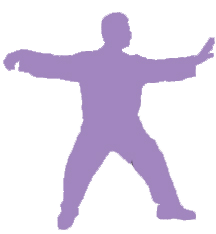 Tai Chi is a popular martial art that focuses on balance and grace. The gentle movements of Tai Chi are well suited for older students. Although the movements are performed slowly, they are the basis for practical self defense application. Tai Chi is a holistic approach to wellness (including mind, body, and spirit) and concentrates on relieving the physical effects of stress on the body and mind. Tai Chi unifies body, mind and energy and nurtures every part of ourselves. According to WebMD: “Because tai chi is low impact, experts say, it’s a good choice for people carrying extra weight, who often have knee and hip limitations. If you can’t walk or do traditional exercise without pain, tai chi may be gentle enough to get you moving. The US Central Demonstration Team performs regulary at tournaments and other events. This team is made of the most motivated and skilled Taekwondo and Hapkido practioners of all ages.